Have you ever stopped to think about what the definition of sleep training really is? Unfortunately, several incorrect sleep training stereotypes exist—from shutting the door on a newborn 8-week-old baby for 12 hours, to eliminating all night time feedings, to surrendering your family values to a sleep trainer who stays overnight at your home for several weeks—we've heard it all. With all the different parenting philosophies and advice, it's easy to get lost in a whirlwind of information. No matter what sleep preferences you believe in for your baby, read on to learn what sleep training really is, and what it doesn't have to be. Here's what I've learned about what sleep training really means, and what actually works for most families. "Sleeping through the night" is the single biggest misnomer in the realm of sleep training. In reality, no human goes to sleep and stays asleep all night. Babies and adults alike usually wake up between 3-6 times each night! Sleep training does not necessarily equate to baby sleeping through the night without any nighttime feedings—and sleep training certainly does not mean elimination of nighttime feedings if baby is hungry. Regardless of the information learned from countless baby sleep books, fellow parents and strangers at the grocery store, the fact remains: A child's parent and pediatrician are most equipped to decide whether or not that child still needs a nighttime feeding(s). And parents know their baby best. If a baby is waking in the middle of the night due to hunger, a feeding should be given. For the overwhelming majority of babies over the age of 4 months, more than 1-2 nighttime feedings are not necessary. If your child is a healthy weight and their pediatrician has okayed fewer or no nighttime feedings, parents can rest assured that most or all of baby's nighttime wake ups are not directly due to being woken up by hunger. Finally, if a child is truly waking up due to hunger, then they should feed and fall immediately back to sleep, putting themself to sleep through the rest of the night with relative ease. If a child is still waking repeatedly at night, it is likely that few or none of the feedings are due to hunger and are instead due to the fact that baby is relying on the feeding to be put back to sleep. Another common sleep training myth is that hiring a sleep consultant means the consultant stays overnight in your home and gets paid every hour through the night to work their so-called magic, and teach your baby to sleep through the night. This definitely does not have to be the case. The vast majority of sleep consultants have one in-person or video conference consultation, usually in the light of day, followed by turning back a personalized plan and being available for follow-up support. A good consultant can gather all the information they need about your family from whichever initial questionnaire they have you fill out, combined with the hour long consultation. The best consultants are available for heavy follow-up support, especially via text and email, so that they can answer questions, spot issues and tweak the plan if needed. The biggest elephant in the room when we talk about sleep training is crying it out, or the "CIO" method. No parent wants to hear their baby cry, especially with all the contradicting and often misleading messages regarding the potential harm it may cause for baby. In my extensive experience working with babies, protesting during sleep training is usually because baby is frustrated they aren't getting help to fall asleep. In most cases of sleep training for infants and toddlers, some form of checking in and comforting baby during the falling asleep process is possible. During sleep training, parents usually commit to not physically facilitating their child to fall asleep, but visits and comfort are almost always okay. Remember that when a baby is given the necessary space to learn what it feels like to take control over their body and allow themself to fall asleep, they will eventually (and usually quickly) learn how to fall asleep on their own. 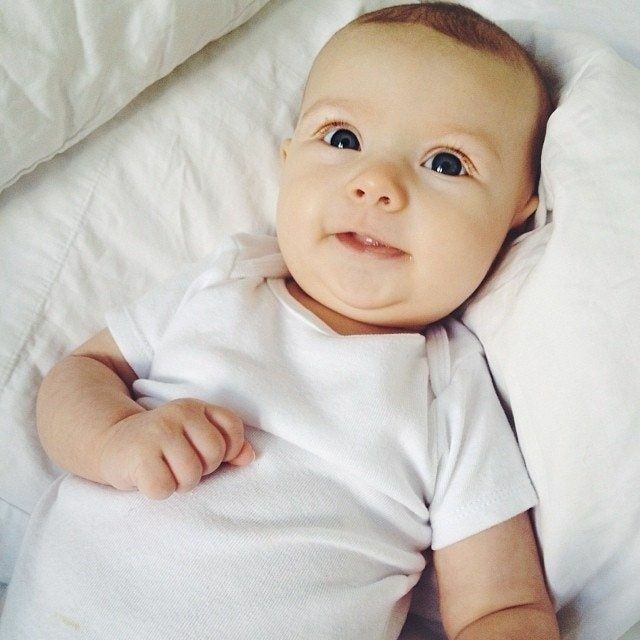 In most cases, it is not advisable to consider sleep training a baby younger than 16 weeks of age. Sleep training a baby between 4 to 6 months usually yields the fastest results with the least amount of overall crying, but it really is never too late, nor is there any age above 16 weeks in which it is inappropriate, to sleep train a baby. The reason we avoid sleep training newborns is because newborns are not always cognitively capable of falling asleep without assistance. Even in cases where a very young infant is able to fall asleep unassisted, they are usually not cognitively able to sustain a regular sleep schedule with regular naps. 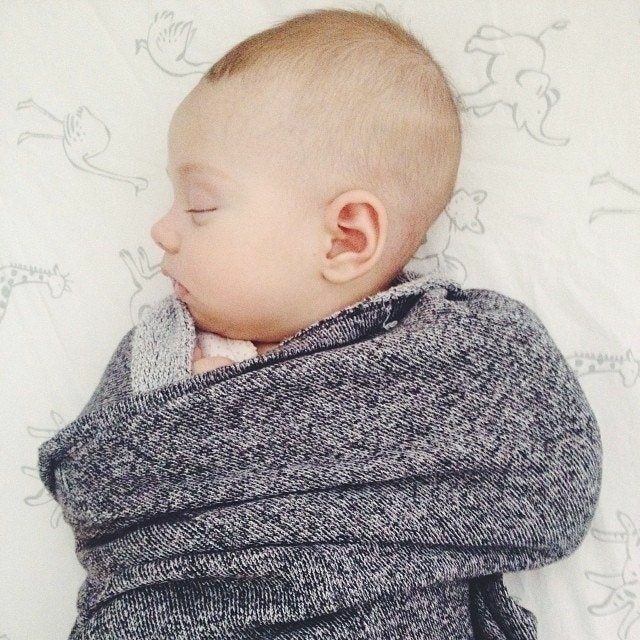 Meaning, even if a 2-month-old can fall asleep without help, they are not usually capable of abiding by the wake times or nap lengths necessary in order to successfully sleep train. A sleep consultant's main role is to guide parents in how to help their child learn to fall asleep without assistance. If techniques or advice recommended by a sleep consultant make mom or dad feel uncomfortable, the sleep consultant should be prepared to make adjustments according to what works best for the family. In fact, a good sleep consultant should tell you in significant detail exactly what their sleep program is like before they allow you to hire them. Even when I have clients reach out to hire me on the spot, I always call and speak with them first, outlining my methods and going over what they can expect, so that they go into the process with eyes wide open. If a parent is not comfortable with a certain consultant's style, they should keep searching until they find someone whose techniques they feel comfortable with and with whom they feel they can develop a good rapport. No matter how you slice it, sleep training comes down to one thing: helping your child learn to fall asleep wholly unassisted. That means going down with their eyes wide open, and falling completely asleep without the help of a parent, caretaker, or other prop such as a swaddle, pacifier or moving car. Sleep training may take dedication and persistence, but the benefits of having a baby who knows how to fall asleep on his own at bedtime and nap times, and fall back asleep when awoken, is the secret ingredient, and the correct definition of sleep training. Natalie Willes, Infant and Toddler Sleep Expert, has been working with families all over the world as an infant and toddler sleep consultant since 2008. Have any baby sleep questions for Natalie? She can be contacted through her website www.babysleeptrainer.com.